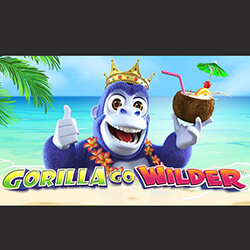 NextGen gaming has released their newest online pokie in the form of Gorilla Go Wilder, another take on a pokie thematically based on gorillas and their adventures in the world. The game features 5 reels and 25 paylines, similar to the base game, and players can expect as many as 200 lines eventually, with rewards potentially reaching up to 10000x the original stake. The pokie also boasts up to 25x multipliers, along with transforming symbols, wandering wilds, mega stacked icons, mystery symbols, expanding wilds, and free spins. It’s packed to the brim with bonus features, and looks to be one of the most popular pokies to start off the year. 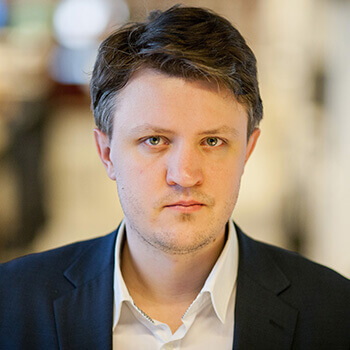 Gary is the main character of the game, and can be used as the substitute, which is capable of paying 50x the stake on its own. Random features are a common theme of the game, and come in various forms. One of them is called Shell Respins, which is triggered completely at random, and involves Shells that are required during respins in order for the feature to continue. Once it ends, the player is rewarded with a payout. Another random feature is Gary’s Gifts, which actives the Bonus Islands. It’s triggered by landing three or more Bonus Scatters, with eight different variants possible in the game, along with free spins – which can depend on how often they’re triggered throughout a spin. Expanding wilds, stacked symbols, and mystery symbols are also included, and wandering wilds offer 20x multipliers.